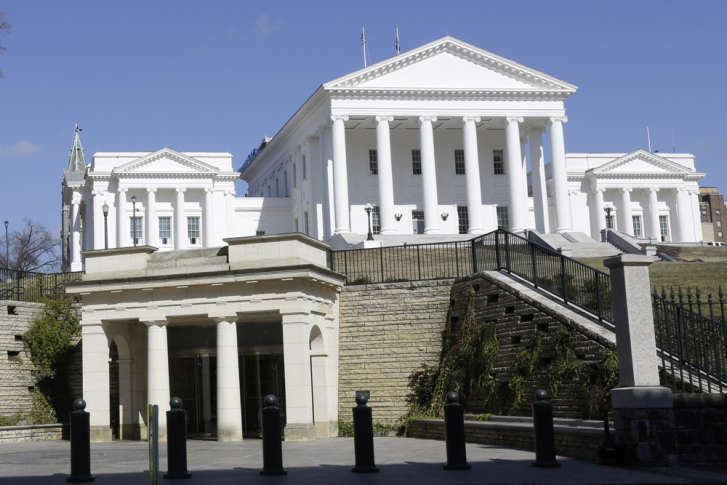 Control of Virginia’s House of Delegates hinges on a random drawing of names from a bowl Thursday in a state office building in Richmond. 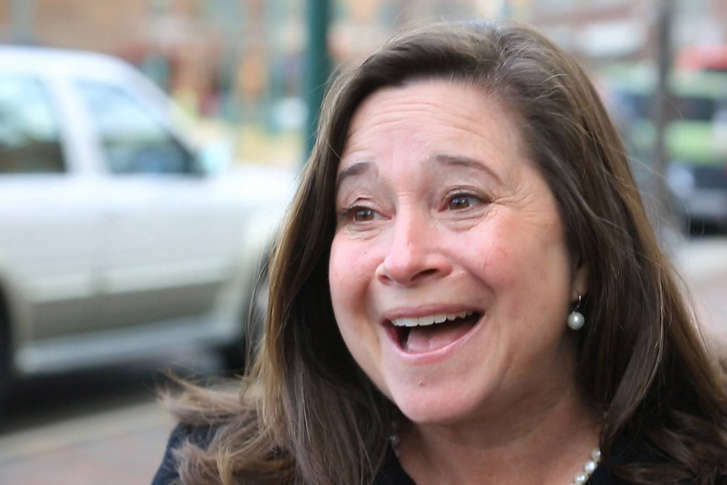 The State Board of Elections is delaying Wednesday’s random drawing in the 94th District after Democrat Shelly Simonds’ request, WTOP has learned. If you want to know in real time whether Republicans will control Virginia’s House of Delegates in 2018, you’re in luck. 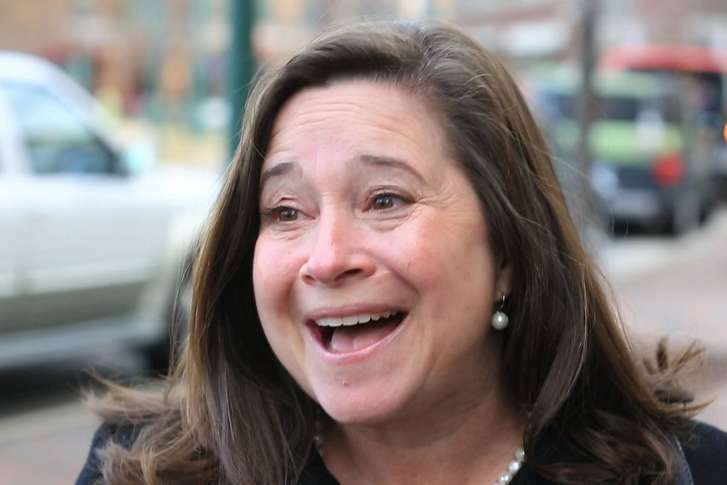 A recount in a disputed Stafford County House district confirmed the election of Republican Bob Thomas Thursday, maintaining Republicans’ slim 51-49 majority in the Virginia House of Delegates. 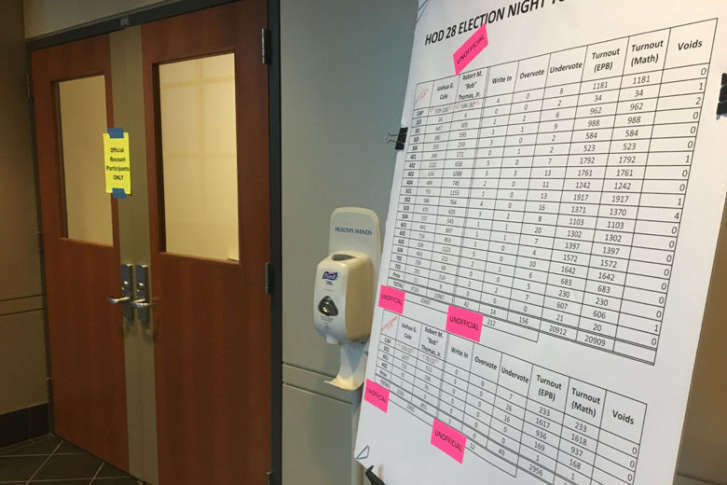 A Republican recount official involved in the Newport News race that was decided by one vote had second thoughts about a ballot that wasn’t counted. Republicans hope to force a tie in the race in a bid to maintain their majority in the House of Delegates. 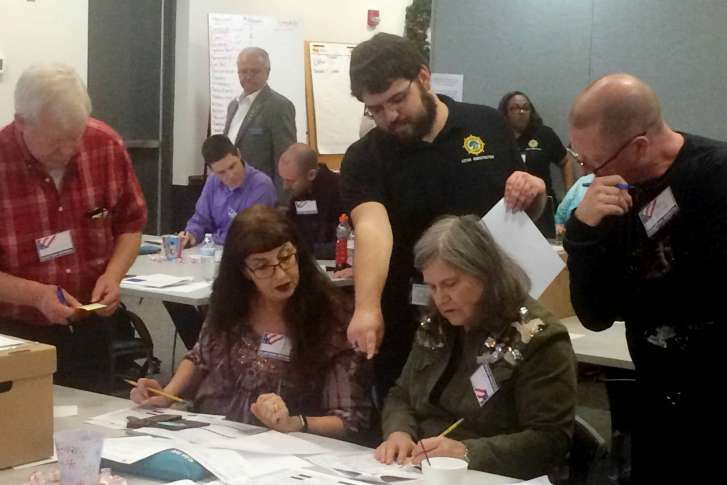 A recount in Newport News results in a 50-50 tie in the Virginia House of Delegates. Democrats picked up another seat by a single vote after a recount. Del. 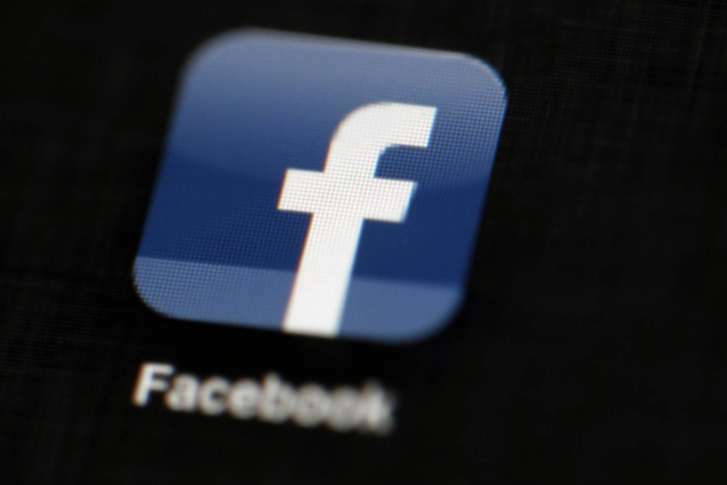 Tim Hugo, a member of Virginia’s House Republican leadership, has been narrowly re-elected to represent parts of Fairfax and Prince William counties, a recount confirmed Thursday. 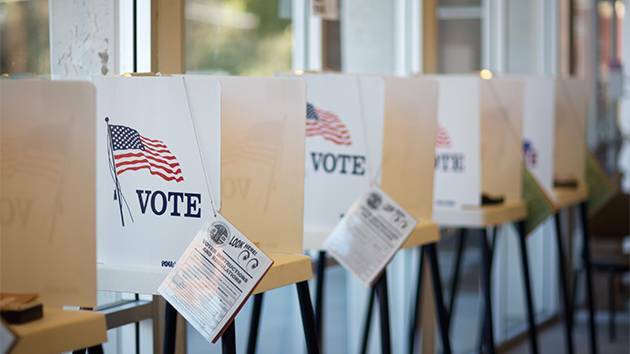 Republican Mark Dudenhefer was confirmed as the new Garrisonville District supervisor Tuesday beating incumbent Laura Seller after a recount in the Stafford County race. Republican Del. Tim Hugo leads Democratic challenger Donte Tanner by 106 votes out of more than 30,000 cast in the final results that were certified by the State Board of Elections last month. The narrow margin entitles Tanner to a recount. 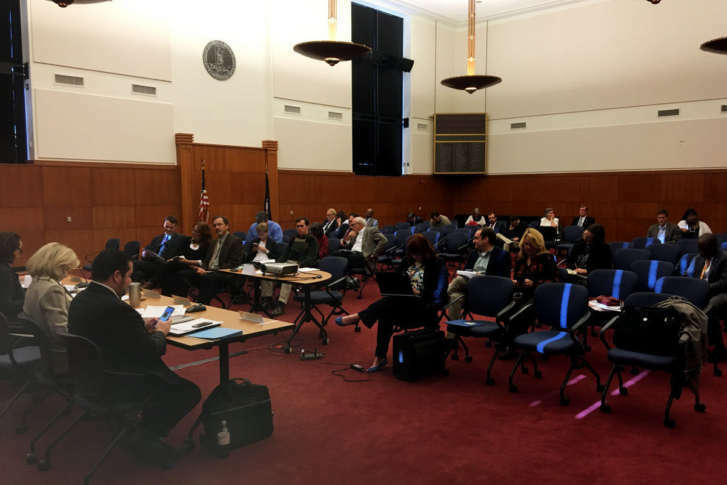 Preliminary hearings are scheduled this week in three Virginia House of Delegates recount petitions. Here’s a look at what’s ahead in the recount process, plus what it will accomplish and what it won’t address.